Caitlin is a Sydney based singer and performer and has played a wide variety of roles including Christine Daae (Phantom of the Opera), Kim (Bye Bye Birdie), Reno Sweeney (Anything Goes), Lucy (You’re A Good Man Charlie Brown), Natalie/Ed (All Shook Up), Georgia (Curtains) The Cat (Seussical), and Thea in the Australian Theatre for Young People’s critically acclaimed, award winning production of “Spring Awakening”. 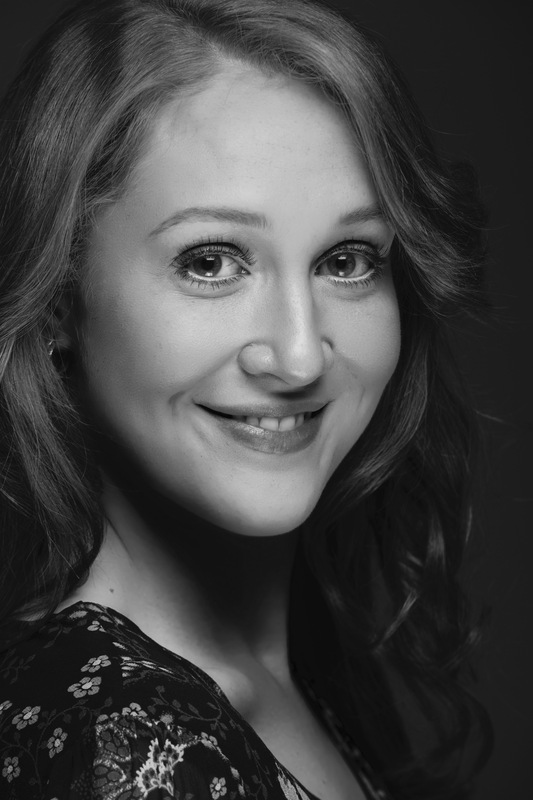 In 2016 she completed the Music Theatre Studio at NIDA under the tutelage of Mitchell Butel, has completed AMEB studies in Classical voice, has trained in a variety of dance styles since the age of three and has been studying voice technique with Peter Bodnar since 2016. Last year she worked on the Australian premiere of (Sorta) Love Songs, performed at the Seymour Centre, had the immense joy of playing Celeste in “Sunday in the Park with George” which was featured as part of the 2017 Sydney Fringe Festival and Little Triangle’s inaugural show, and played the role of Annie in the very topical “It Shoulda Been You” in association with Riverside Theatre. She joined Little Triangle again for their second show “Merrily We Roll Along” as the sassy report KT and played a dream role goal as Julie Jordan in MUSE’s “Carousel”. She was thrilled to cap the year off by being selected as a Rob Guest Endowment Awards Top 30 Semi Finalist in October 2018. She is currently writing her first cabaret show to be performed in 2019 in association with Little Triangle Productions. She is so excited to start teaching with the Jazz Factory and can’t wait to begin lessons!